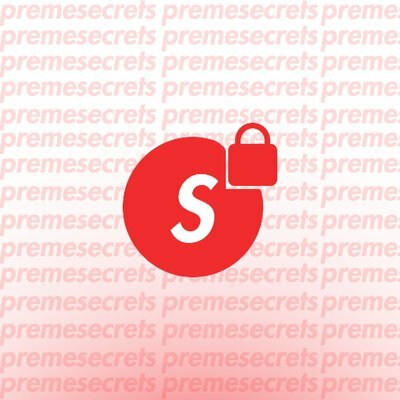 premeSecret is a cook group that costs $30/month. All members will be provided with the best Supreme restock monitors, exclusive discounts, premium proxies and groupbuys, special guides and support for all bots, the most extensive information and details about every Supreme release. This is a new group, and the first release was a few days ago. At the moment there are no testimonials, so let’s wait for the first opinions.